A 26-year-old Brooklyn man has been arrested for allegedly groping women in Manhattan over the last month and a half. 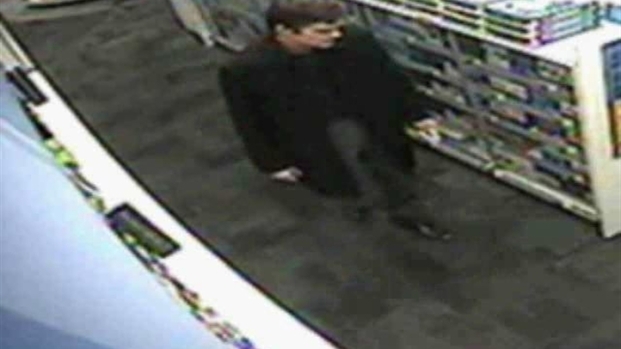 Police say they believe Karl Vanderwoude is the "well-dressed" man who groped women on Feb. 25 and March 30. They are still investigating whether he may be linked to two other February incidents that fit a similar pattern. Vanderwoude was charged with forcible touching and unlawful surveillance. It wasn't known if he had an attorney. In the first incident, police say the suspect walked up to a 33-year-old woman on Feb. 25 in midtown and grabbed her inner thigh before fleeing. Police are looking for a "well-dressed" man in his 30s wanted for groping at least four woman in Manhattan over the last month and a half. On March 30, he allegedly approached a 22-year-old woman near Centre and Chambers streets, put his hand between her legs and ran off.